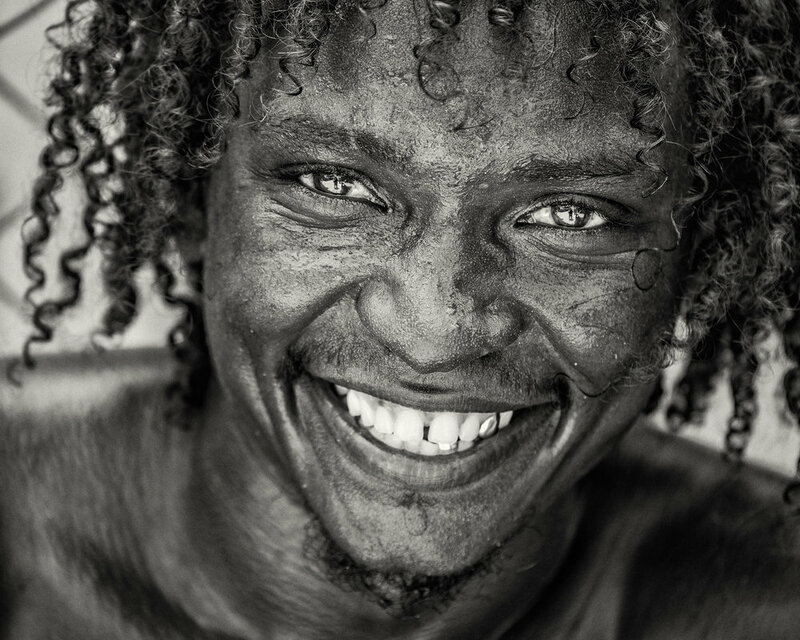 Join Juan Pons and our local guides as we photograph the culture, people, landscape, architecture, and history of this island nation and its beautiful people. Traveling to Cuba is a mesmerizing experience. Just 90 miles from the coast of Florida, the tense bilateral relationship and the U.S. embargo have kept many from visiting the island over the last 5 decades. The Cuban people, however, await U.S. visitors with open arms, ready to share their culture and history with their guests. Cuba is well known for its lively music, beautiful art, incredible architecture, success in sports, and pure culture. 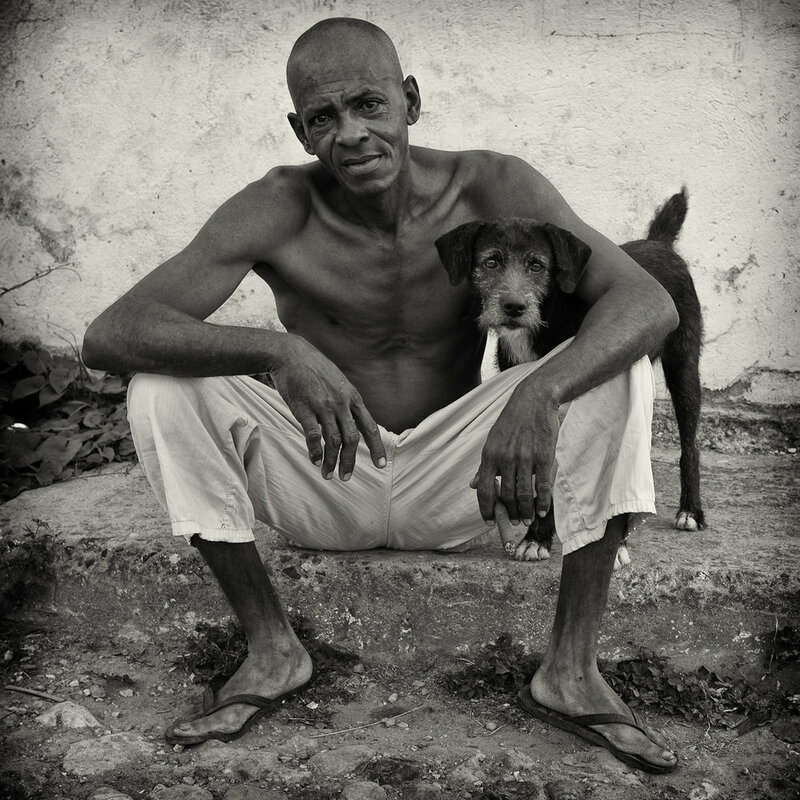 We'll spend 10 days capturing the essence of Cuba with our cameras. Expect long days full of great photo ops of all kinds! We have a full-time English-speaking guide with us for the entire trip, and Juan is also a native Spanish speaker. But is it legal? You bet. 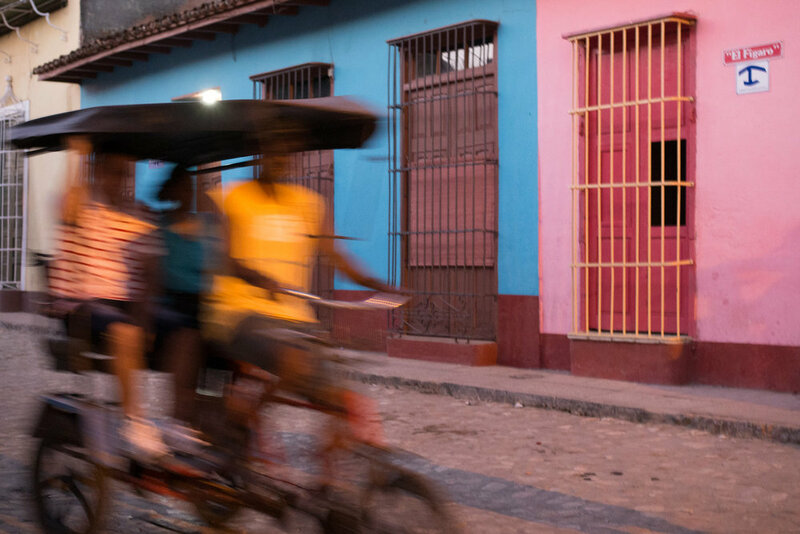 The U.S. government authorizes people-to-people visits to Cuba, in which travelers are required to have a schedule of educational exchange activities that will result in meaningful interactions between travelers and individuals in Cuba. We have partnered with Cuba Educational Travel, and their people-to-people license (No. CT-2012-294261-1) allows them to coordinate legal travel for Americans to meet the Cuban people and learn about Cuban society. We also work closely with Havana Culinary and Culture, another people-to-people license holder (No. CT-2013-300203-1), so that all of our trips are fully licensed by the U.S. Government. 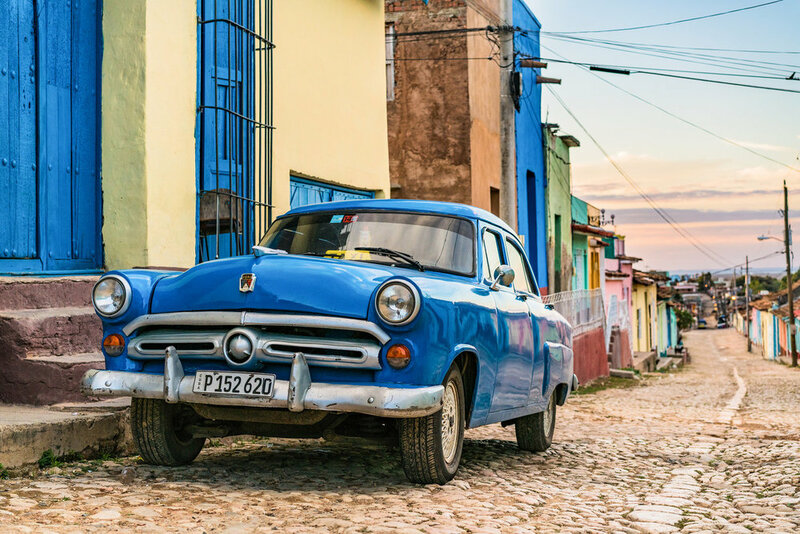 Yes, things are changing—but as of now this is the way that you can legally travel to Cuba from the US. March 15, 2020: Arrive to Holguin from Miami. (pending flight confirmation) and depart for Santiago, the capital of Cuba's southeastern Santiago de Cuba Province. Facing a bay off the Caribbean Sea, it's known for colonial architecture and revolutionary history. Enjoy a boxed lunch en route. Check-in at hotel. Interactive discussion with Architect Norka Cabrales, Santiago’s leading expert in Preservation and Conservation of Historical Patrimony. Orientation walking tour. Welcome dinner at El Palenquito restaurant, followed by a private performance by La Tumba Francesa. Tumba Francesa is a traditional cultural dance and musical style that emerged in the 18th century in Oriente, Cuba. It combines music from West Africa and traditional French music. "Tumba" derives from "tambours", which is French for drums. It is one of several Haitian drumming styles that produce a very infectious beat, often accompanied by trumpets, the instrument responsible for the distinctive Cuban sound. March 16, 2020: Sunrise photo shoot through downtown Santiago de Cuba. Visit the Bacardi Museum. Completed in 1927, It currently has three exhibition rooms dedicated to archaeology, Cuban history, and art from Santiago, Cuba, as well as Europe. After, we willvisit the Moncada Barracks, where the first armed assault of the Revolution took place, led by Fidel Castro. Despite the defeat, once in power Fidel converted the Barracks into a school and established part of the building as the 26 of July Historical Museum. After lunch and early afternoon free, we visit Santiago’s most famous landmark, Santa Ifigenia Cemetery, lined in white marble. Cuban national hero, Jose Marti, is buried here, as well as Compay Segundo of the Buena Vista Social Club. We will receive a tour from Cemetery Staff followed by an interactive discussion.Later, we will visit Castillo de San Pedro de la Roca, also known as El Morro Fortress at the Bay of Santiago. Built in 1638 to defend against foreign attacks and piracy, the fortress has since served as a prison and auxiliary bastion, bearing proof of its long history with authentic war memorabilia and the original wooden crucifix from the 16th century. Sunset photo shoot, followed by dinner at Restaurat Setos Cuba, a privately-owned restaurant (paladar) in Vista Alegre neighborhood. 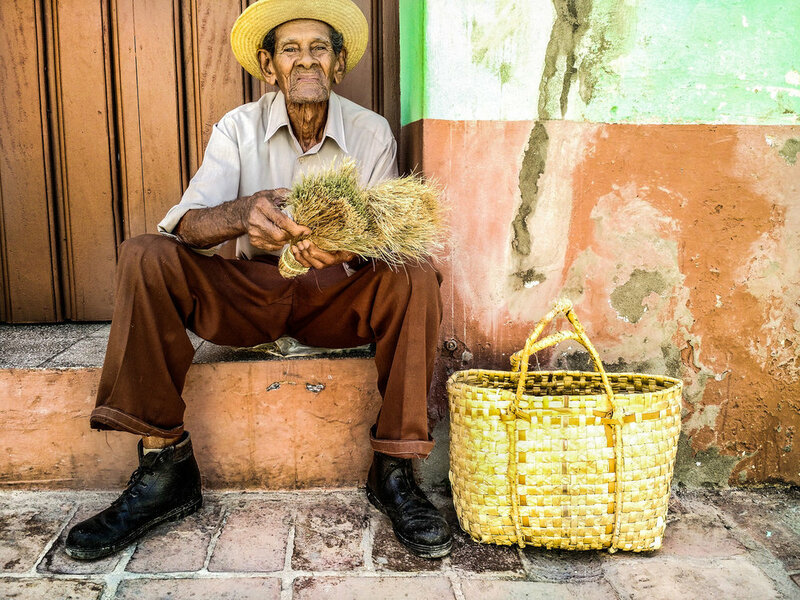 March 17, 2020: Check-out and depart for Camaguey, a beautiful colonial city in the center of the island. Visit the Basilica del Cobre, located northwest of Santiago. Built in 1926, this is the only Basilica on the island and is considered the most sacred place in Cuba for both Catholics and those that practice Santeria. This shrine houses the important statue of the Virgin of Charity, Caridad del Cobre, the named patron saint of the island. It is this Basilica that the Pope visited this spring on the 300th anniversary of the Saint. We will learn about the history of the Basilica within the context of Cuban religious history. On the way, visit Bayamo, the capital city of the Granma Province of Cuba, and one of the most important historic cities in Cuba. Walking tour of Bayamo’s historic center followed by lunch at Paladar San Carlos. Arrive to Camaguey. Check-in at bed and breakfasts, known as “casas particulares,” or “private homes.” Since the 1990s Cuban families have been permitted to rent rooms out of their family homes to foreigners. Featuring comfortable accommodations and ample privacy, it’s a great way to interact with everyday Cubans. Enjoy a home-cooked meal provided by your hosts. March 18, 2020: Sunrise photo shoot of downtown Camaguey. City tour of the historic center of Camaguey, World Heritage Site and the biggest in Cuba. Visit the main plazas, streets and landmarks. Lunch at Meson del Príncipe restaurant, a cozy restaurant serving typical Cuban fare. Check-out depart for Trinidad, a UNESCO world heritage site, known for its cobble stoned streets, pastel colored homes and small town feel. Arrive to Trinidad. Check-in at a bed and breakfast Casa Lola. Enjoy a home-cooked meal provided by your hosts. March 19, 2020: Walk to the highest point of the city to shoot the sun rising over the bell towers and colonial homes of historic Trinidad. Breakfast and discussion with Nancy Benítez, a local architect, historian and restoration specialist. Ms.Benitez will provide an overview of the city’s history from an architectural, economic and infrastructural point of view. Walking Tour of the Historic Center of the city with Nancy Benítez. Visit to historic houses in the Trinidad area. Pizzas and light bar fare at Paladar San Jose. Reservation in the private room, where we'll do a critique and image review. Late afternoon and evening free. Photo walk to catch the sunset. March 20, 2020: Head to the nearby Playa Ancon for a sunrise photo shoot. Tour of the Casilda port and town, ideally located and protected by the long arm of the Ancon peninsula, it was one of the busiest ports of the island in the 19th century when thousands of slaves were brought from Africa along with furniture, porcelain and building materials from Spain. 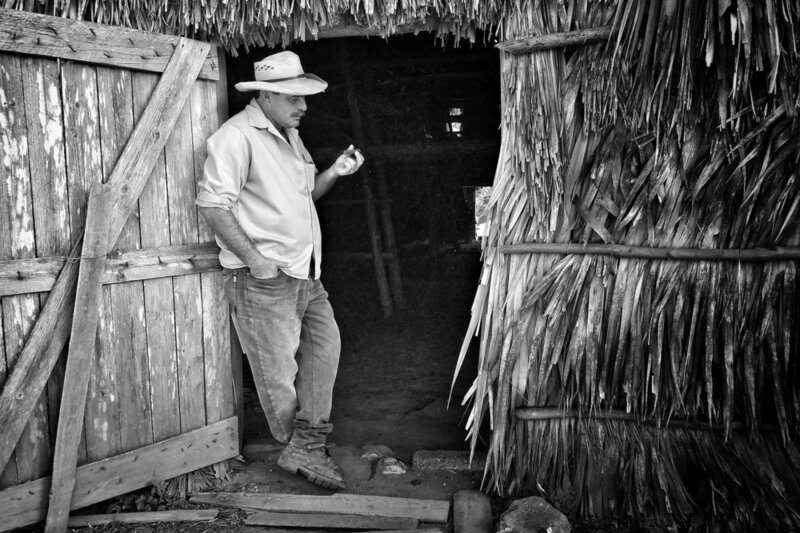 Visit to the archeological site San Isidro de los Destiladeros, near the city of Trinidad, it was a typical sugar plantation, operated with slave labor in the late 18th and early 19th centuries. Remnants of this thriving and historically underappreciated industrial heritage survive: an impressive owner's house, three-story tower, cistern, main sugar factory, ancillary buildings, and dikes. Almost all are in ruins or in imminent danger of collapse. Lunch at Real Café Restaurant, located on Calle Real del Jigue. Afternoon and evening free to enjoy the beautiful city and/or the beach. March 21, 2020: Day trip to Topes de Collantes in the Sierra Escambray rainforest, also known as the National Park of Guanayara. We will have a guided hike through the mountain, learn about the flora and fauna, and take photos at a gorgeous waterfall and inside a cave. We will also stop at a natural fresh-water pool for swimming, enjoy lunch at a local restaurant and visit a coffee plantation and museum. Trinidad farewell dinner at Casa Lola. We will enjoy a private performance by a local musical group. 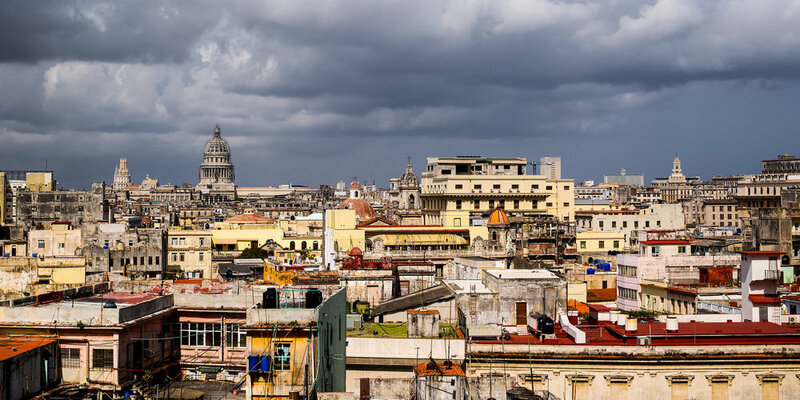 March 22, 2020: Check-out and depart for Havana, a bustling city and the capital of Cuba. Visit to Cienfuegos on the way, one of the country’s oldest and most beautiful cities, which is located approximately three and a half hours from Havana. Photo Walk of Cienfuegos with Omar Valenti who will show us the ins and outs of this beautiful port city. Lunch at El Lagarto. With views and breezes from the bay of Cienfuegos, the location of El Lagarto is unbeatable. Check-in at the Hotel Parque Central, Trip Advisor’s selection as the best hotel in Havana. Located onthe corner of Central Park and along Prado Boulevard, the hotel is just steps from the Capitol building, the Great Theatre and the famous Obispo Street. Welcome dinner at El Del Frente, one of the coolest restaurants in town, it is located on a spacious rooftop terrace/bar surrounded by Old Havana’s historic architecture. 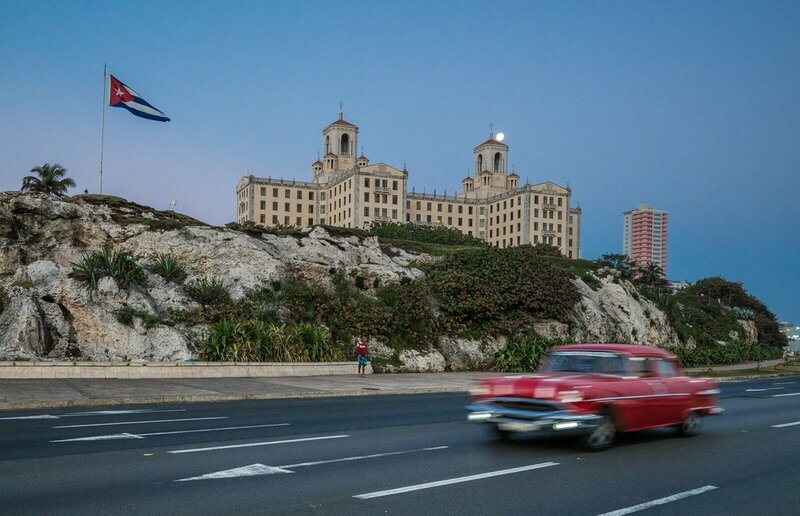 March 23, 2020: Morning photo walk along Prado Avenue and Havana’s seawall (Malecon). 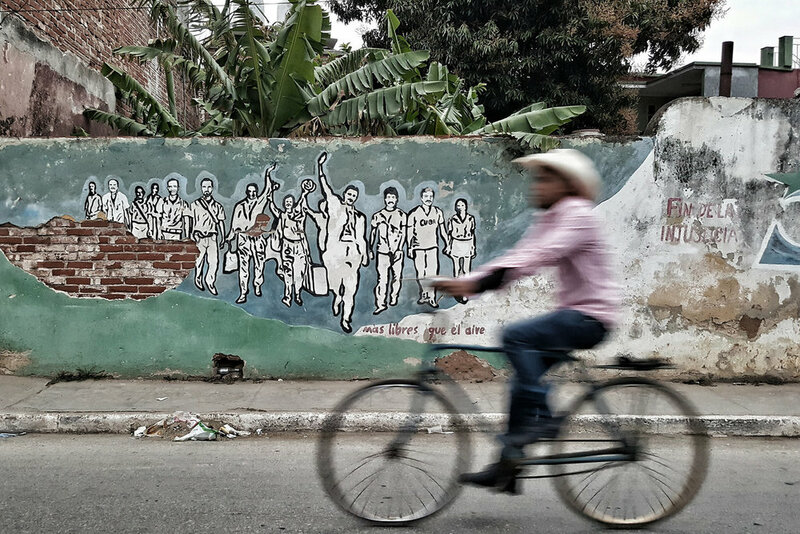 Catch Cubans on their way to work and school, and all the hustle and bustle of the city, followed by breakfast. Walking tour of the Old City. 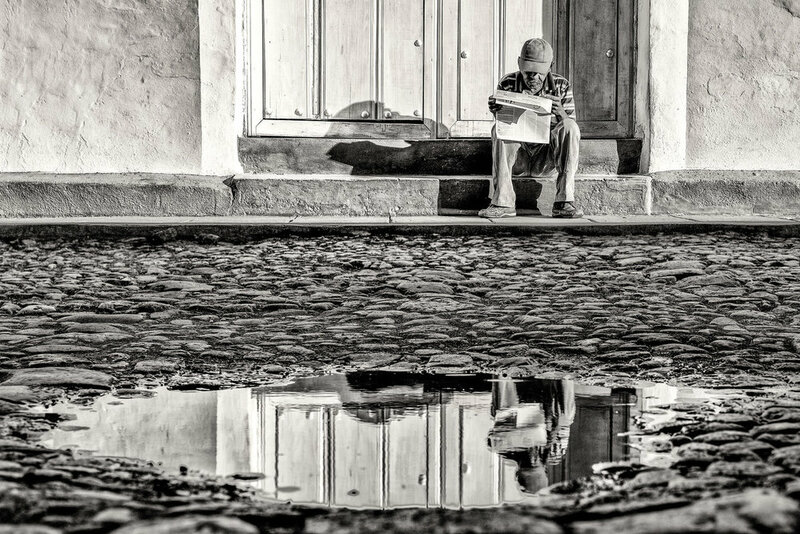 Wander through the Plaza de Armas, a scenic tree-lined plaza formerly at the center of influence in Cuba. It is surrounded by many of the most historic structures in Havana as well as important monuments. See the Plaza de San Francisco, a cobbled plaza surrounded by buildings dating from the 18th century, dominated by the baroque Iglesia and Convento de San Francisco dating from 1719. Visit the Plaza Vieja, surrounded by sumptuous houses of the Havana aristocracy from the 18th and 19th centuries. Visit Plaza de la Catedral and the Catedral de San Cristóbal de La Habana. Photo shoot of boxers in action at a local boxing gym. Lunch at Doña Eutimia paladar. Famous for its ropa vieja and frozen mojitos, this cozy paladar made Newsweek Magazine’s top 100 restaurants in the world in 2012. The restaurant’s location in the beautiful cathedral square is unbeatable. Sunset dinner at Río Mar, located in the luxurious Miramar neighborhood, it has a whole terrace overlooking the where the Almendares river flows into the sea. March 24, 2020: Sunrise photo shoot at Morro Castle, where we can get a view of the sun rising above the Alamar Housing projects and Eastern Beaches. Discussion with journalist Marc Frank. 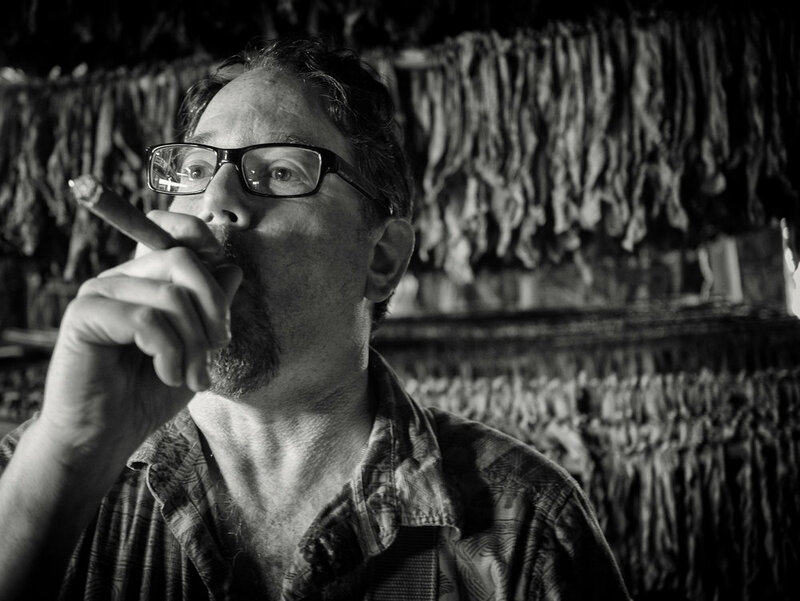 Author of “Cuba Revelations” and the longest serving foreign correspondent in Cuba, Frank writes for Reuters, the Financial Times and the Economist, and is an authority on the Cuban economy. He will offer insight into important economic, political and social issues on the island and share colorful stories about being a reporter in Cuba. Lunch at La Makina Gastro Bar, located near the Museum of the Revolution and the Museum of Fine Arts in the heart of Old Havana, it is known for the exquisite cuisine dishes and a charming ambiance. Image critique at Hotel Parque Central conference room. Drinks and sunset photo shoot at the rooftop of La Guarida, famous not only for its delectable dining, but also as the location for the film “Strawberry and Chocolate.” It is housed on the third floor of a large, old town house carrying the charming ambience of the early 1900s. Farewell dinner at the La Guarida paladar. International flights to Holguin, Cuba, and from Havana, Cuba. Travel medical and evacuation insurance (required) Trip Cancellation Insurance (recommended). Alcoholic beverages, and any items of a personal nature. Anything not specifically listed as included. Your deposit of $2,995 will hold your place in this workshop. A further second payment of $4,000 is due by September 1, 2019. The balance will be due not later than December 1, 2019. All payments are non-refundable which is why you should have Trip Cancellation Insurance. All of our other normal Terms and Conditions apply.